Chad Skelton, an award-winning data journalist, is a consultant and trainer based in Vancouver. 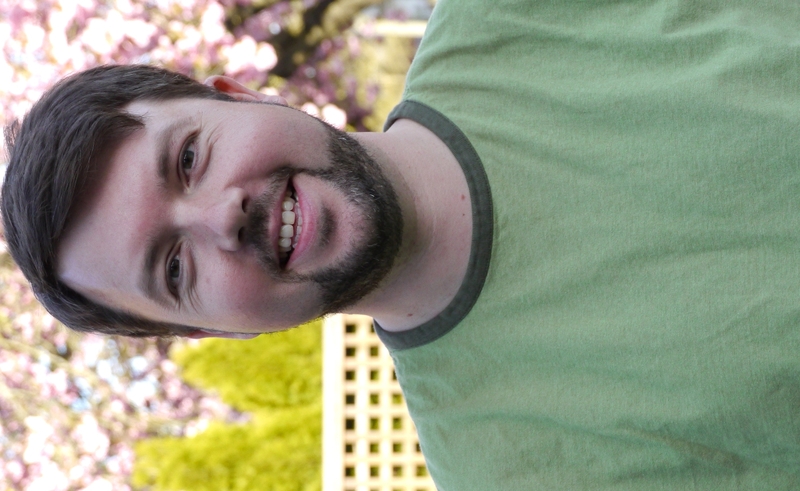 Chad worked as a data journalist at The Vancouver Sun until 2015. In 2014, Chad won an international Data Journalism Award for his portfolio of work in the previous year. Chad has received the Jack Webster Award, B.C.’s top journalism prize, six times, most recently in 2013 for a series of articles on political donations and lobbyists. His reporting on fraud by lottery retailers led to an official investigation by B.C.’s ombudsman and the firing of the president of B.C. Lotteries in 2007. Chad is an expert in using Freedom of Information laws to ferret out controversial documents from government agencies. He’s skilled in using social networking tools to drum up interest in stories — you can follow him on Twitter — and knows how to use search-engine optimization techniques to get stories and blog posts at the top of Google searches. Chad has taught at Kwantlen since 2005, receiving consistently high marks from his students — click here to see actual feedback from past students in Citizen Journalism. Want to know more? Check out the list of Frequently Asked Questions. You can also drop Chad a line by emailing him at chad.skelton@kpu.ca or leaving a comment below.